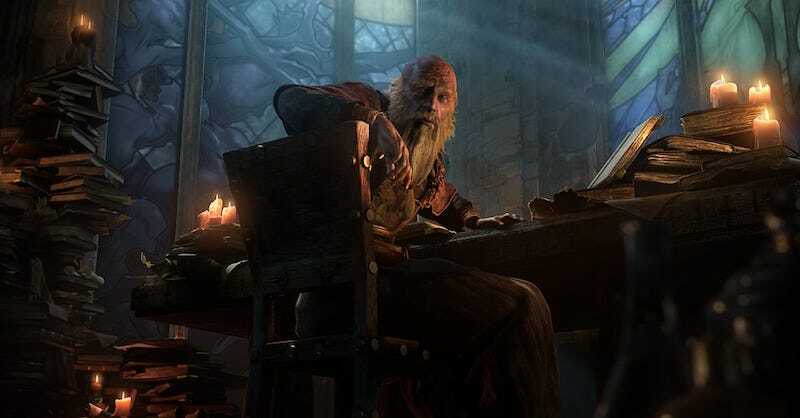 Things have been slow in Diablo-land for the past few years, but that’s likely going to change soon, with Blizzard teasing on Twitter today that it has some Diablo projects in the works. One of them, we believe, is Diablo III Switch. It’s safe to guess that one of those is the next big Diablo game—that’s likely the one that’s going to take longer than others—and we’re pretty sure that another is a port of Diablo III to Switch. Yet Eurogamer reported shortly afterward that Diablo III was indeed in development for the Switch, and Kotaku has heard the same from a reliable source. It’s a safe bet that we’ll hear more about this port before year’s end. Diablo III, which had a rocky start when it launched in May 2012, has sold over 30 million copies across PC, PlayStation, and Xbox. The game’s first expansion, Reaper of Souls, came out in March 2014, transforming it into one of the better action-RPGs out there. 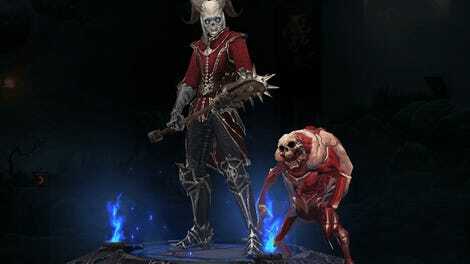 The game has received a regular trickle of updates and seasons since then, although there have been no new acts or substantial content updates—the biggest, 2017's Rise of the Necromancer, added a new class to the game. It’s due time for new Diablo stuff.